Wondering if I should practice FCG. It might come around soon. Howdy Pard. Am I on your list? I would like to be. Wallaby ranks right up there as the best of pards. That is for sure. Best pard a poor 'ol cowpoke could ever ask for. 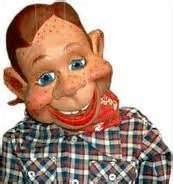 Howdy Doody is not a dude! He's the genuine article. Doody and I have known each other for many years -- virtually. Even so, he's a pard to ride the river with. It' been my distinct pleasure to know ol' Doody! OK, I give up, West is all of that and more. Can you say pard? That is more than just friend. 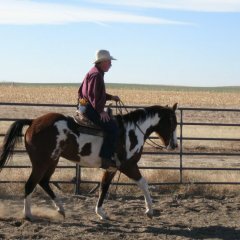 A real pard, for sure. Marshal Halloway, SASS #3411 Reg. More than a friend, the Marshal and Marshalette are real pards. It goes without saying. Irish Eyes and Cross Creek, best of pards.